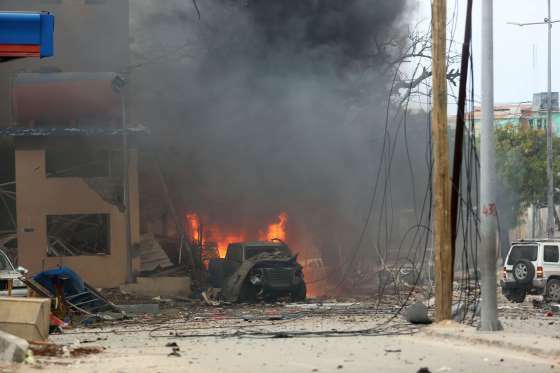 At least five people were killed Saturday in an attack on Naasa Hablood hotel in southern Mogadishu, the Somalian capital, that was quickly claimed by Al-Qaeda-affiliated Shabaab militants. The assault was led by a suicide bomber who drove a car filled with explosives, the jihadists said in an online statement. The hotel is often used by politicians and members of the Somali diaspora who visit the city. The attack started at 4:30 pm (1330 GMT) with a powerful blast from the car, followed by two other explosions and then heavy gunfire. At night time, there was still sporadic gunfire coming from the Naasa Hablood hotel in Mogadishu, after it was stormed by the militants, witnesses said. "What we know is that there were at least five victims, including three security guards, and that six others were injured," police official Ibrahim Mohamed said. "The security forces have managed to enter into the hotel and are in the process of restoring security," Mohamed added. According to an AFP photographer, Somali security forces cordoned off access to the neighbourhood in which the hotel is located. The Shabaab swiftly claimed responsibility for the attack, saying in a statement on the Telegram smartphone app that jihadist gunmen had forced their way into the hotel. "The attack started with a heavy blast carried out by a brother who drove a car loaded with explosives. Gunmen fought their way into the hotel, and we believe that casualties were inflicted in the enemy's ranks," the Shabaab said. 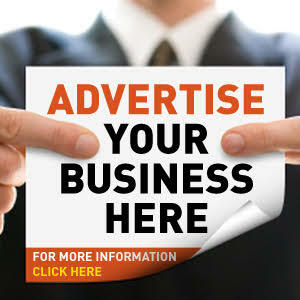 Saturday's attack came just three weeks after another assault quickly claimed the Shabaab group on the city's Ambassador hotel left 10 dead including two lawmakers when a huge car bomb ripped the front off the six-storey building.